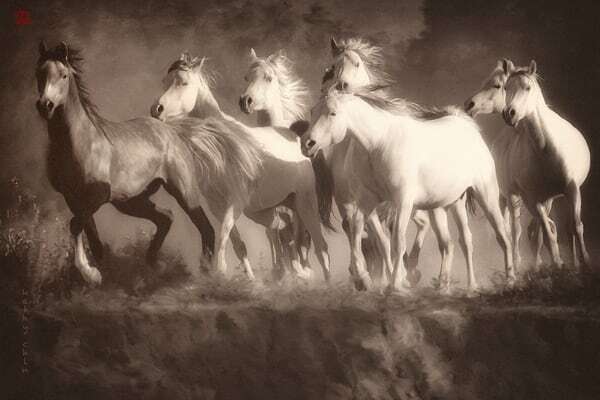 Art Images of Horses, by Photo Artist Kathy Chin. 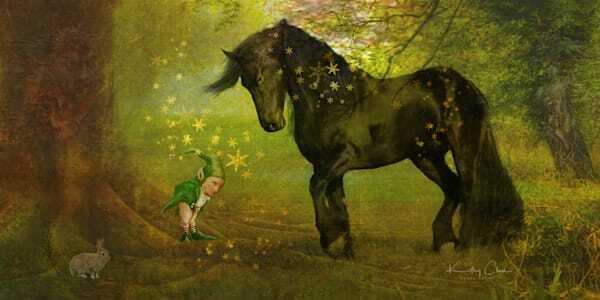 These photographs were digitally painted and are for sale as Fine Art. 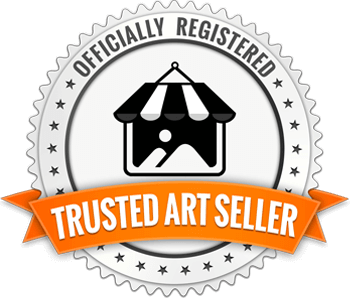 You have the choice of getting them printed on canvas, metal, or photo paper. based on the type of photo paper you prefer. 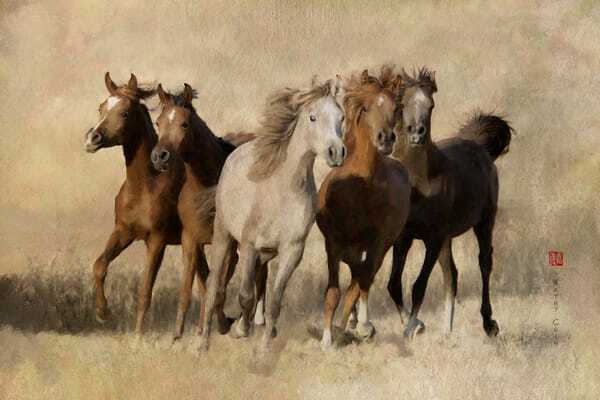 Shop my selection of high quality Horse photo art. 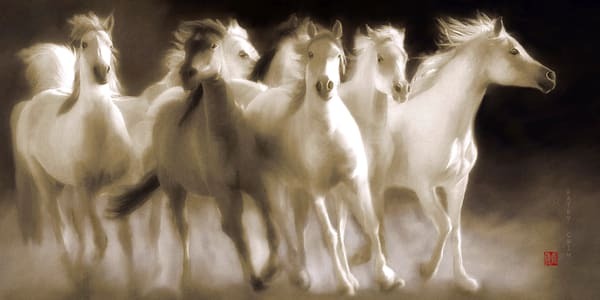 Each image is of horses that I was very blessed to see. I've spent many hours working on these photographshoping to make Mother Nature proud. 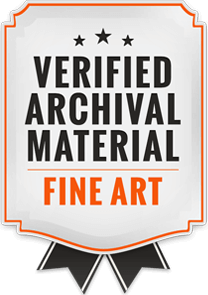 Images can be purchased as Fine Art prints on canvas, paper, or metal. 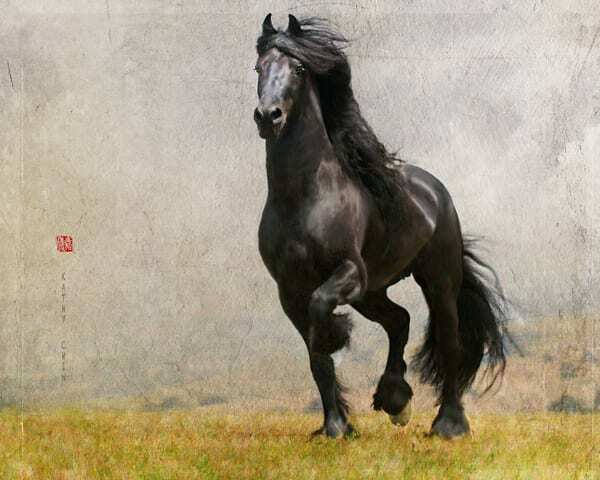 The sheer power and majesty of the Horse can give you chills, especially if you see the animal in person. 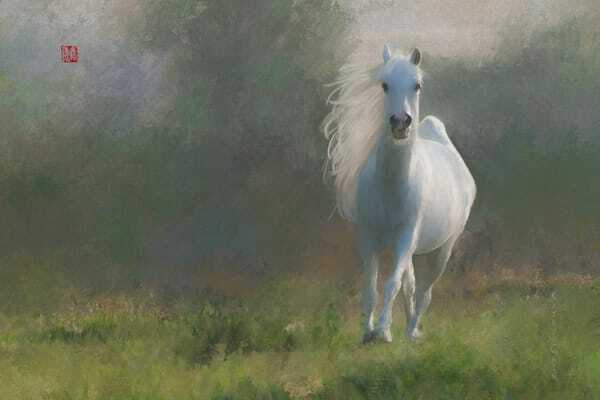 But if you can't, getting lost in an image of a horse can sometimes give you similar feelings. 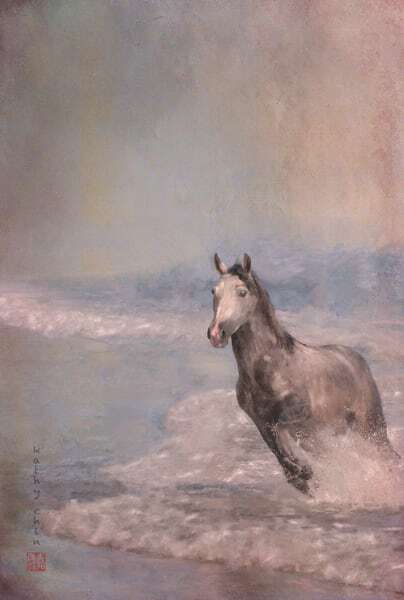 Looking at an Artistry-of-the-Horse image can make you smile, it can bring back beautiful memories of other horses you've seen, or have known. And some customers say they've felt a mysterious connection to one of the images they put on their wall...something they don't quite understand, but which makes them feel a sense of calm or wonderment every time they look at it.